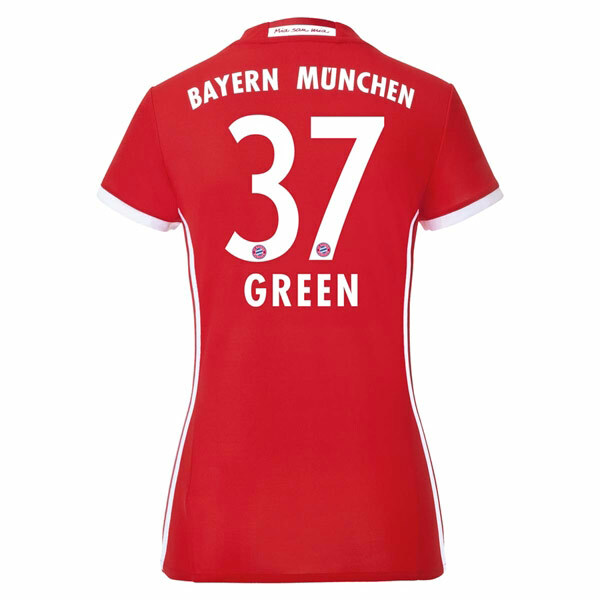 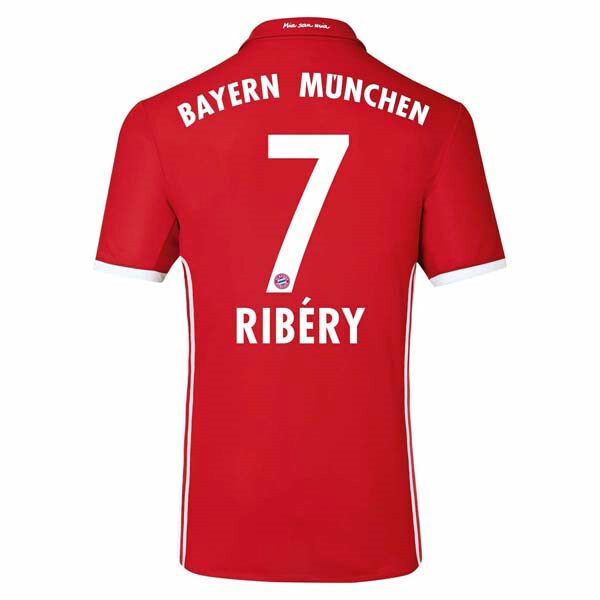 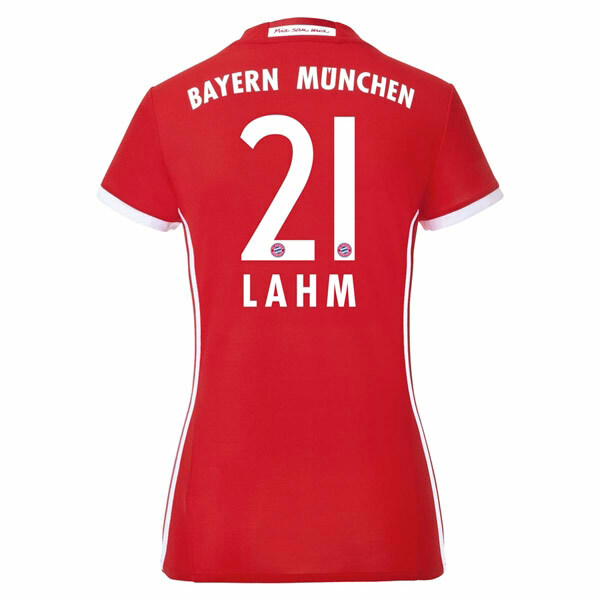 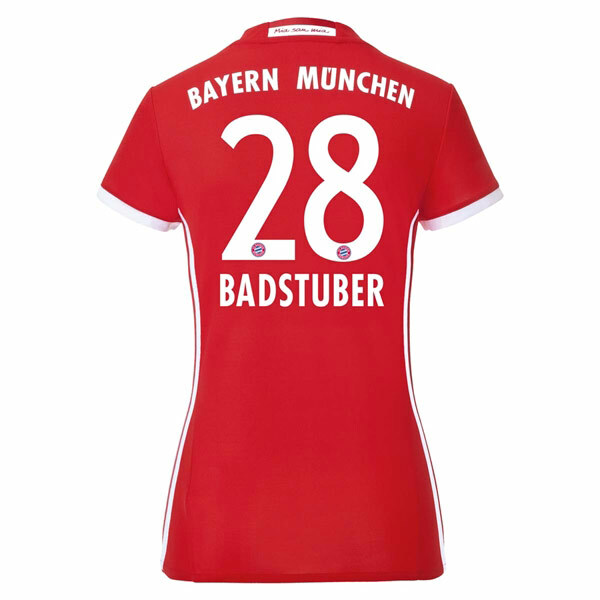 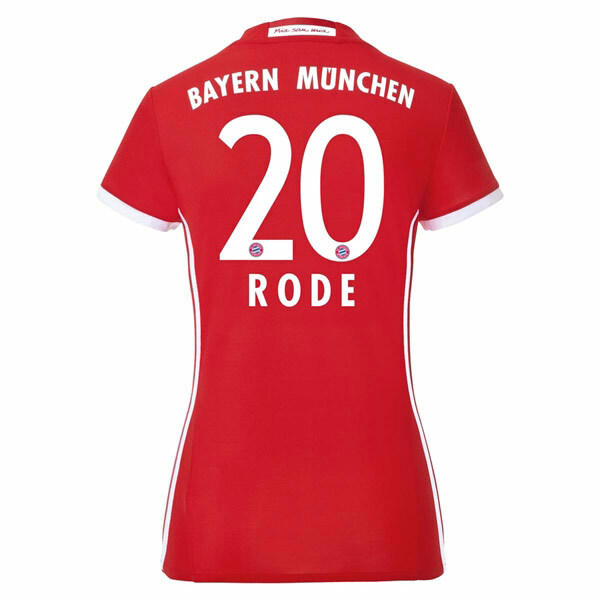 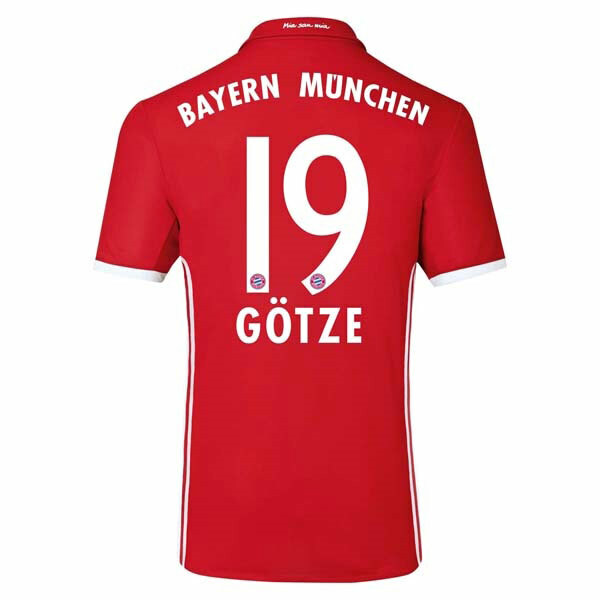 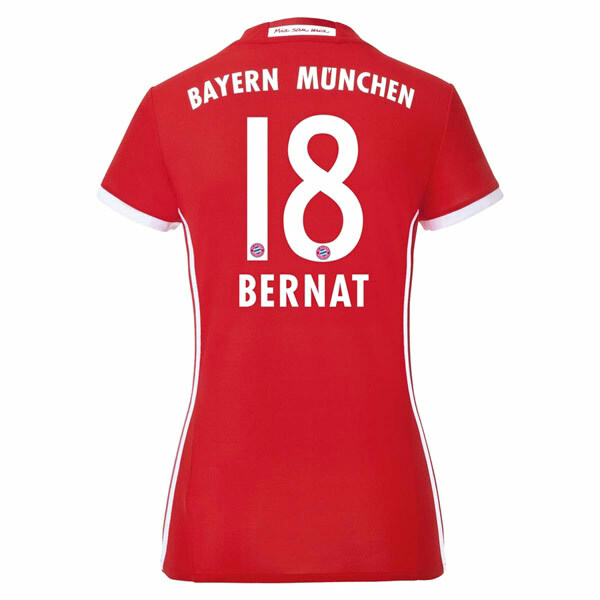 The new Bayern Munich home jersey is a modern update on a classic look. 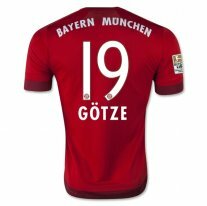 The Bundesliga champions will wear a shirt inspired by designs from the past and returns the simple, stylish red and white. 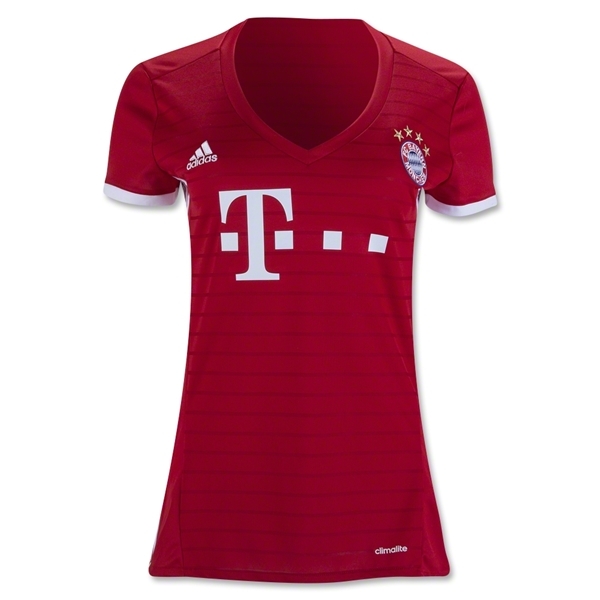 The women's jersey features a v-neck collar. Me gusto, por el hecho de que no tuve que salir de cass pars comprarlo.